Anybody interested in learning hypnosis may be easily put off by the large price tag attached to many courses found online. 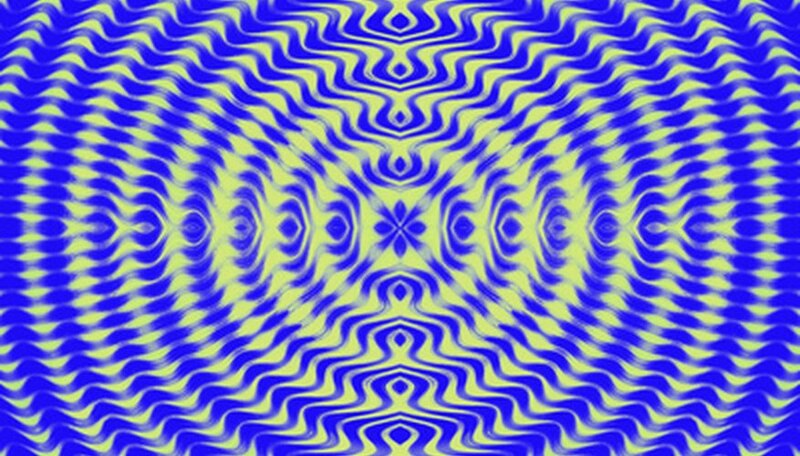 Hypnosis is the art of unconscious suggestion, and a good hypnotist can put people into a trance and make suggestions to them that they will then carry out after being awakened from the trance. Hypnosis is often used for self-help and teaching people useful traits such as assertiveness. Learning how to find hypnotism lessons online for free is a good way to test if you have what it takes to be a good hypnotist. Sign up for some online courses. There are many lessons that you can sign up to receive by email, such as the ones offered by Hypnosis Downloads, British Hypnosis and Your First Induction (see Resources). These courses have lessons in hypnosis delivered through text, images and audio that can teach you the basic principles of hypnosis. Sign up by entering your name and your email address. After clicking on the link in the confirmation email you will receive your course by email, or even be able to access it online. Learn the basics of hypnosis. Understanding the basic principles of hypnosis is vital to learning how to hypnotize people. There is a good chapter on the basics of hypnosis on The Forbidden Knowledge (see Resources). Hypnosis is essentially the art of inducing a dissociative trance, and then implanting suggestions into the subject’s subconscious. Start to think about different language patterns that can be used in hypnosis. There are many hypnosis scripts available online (see Resources), and these focus all of the knowledge of the linguistic aspects of hypnosis into a clear script. The pattern and pacing of your speech is vital to inducing a trance in others, and looking over scripts is a good way to learn about the different aspects that make up a good hypnosis script. Learn about Neuro-Linguistic Programming (NLP). There are many courses and practitioners of NLP online, most of which will charge a fee. There are still some snippets of information about NLP online for free that can be useful to a trainee hypnotist, such as a lesson on “Anchoring” on Self Improvement Mentor (see Resources). Many hypnotists use NLP, so learning any techniques you can is beneficial. Maintain a healthy skepticism. Hypnotism is attractive to people because of the fantastic possibilities it could present if you were to master it. As a result, there are many people trying to capitalize on people’s interest in the subject by making ridiculous promises to get you hooked in. If the service is free, by all means try it out, but remember that hypnotism isn’t something that can be learned overnight. You will have to work hard and practice on people if you want to get good. Start small, and then work up to bigger feats as you get more experienced.